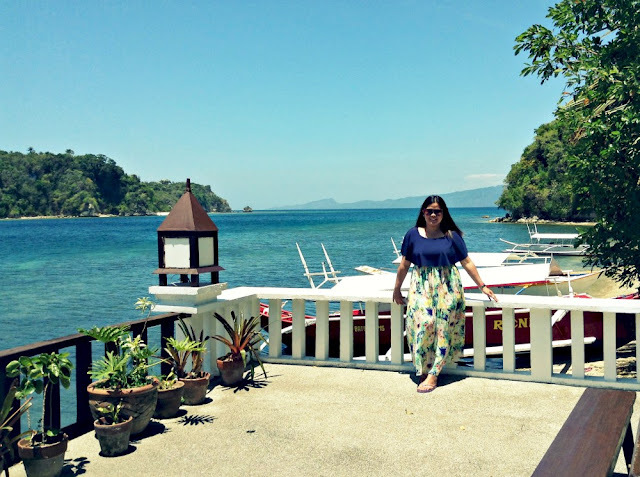 You would be surprised to know that despite having been to various provinces around the Philippines and some countries in Asia, I have never been to Puerto Galera. Puerto Galera is one of the most-visited beach destinations near Metro Manila. It’s touted as a mini-version of Boracay not just because of it overdeveloped beaches but because it’s also notorious as a wild party destination. That reputation has stuck on me and that’s why I’ve never longed to visit Puerto Galera. Not until I came across Buri Resort and Spa. 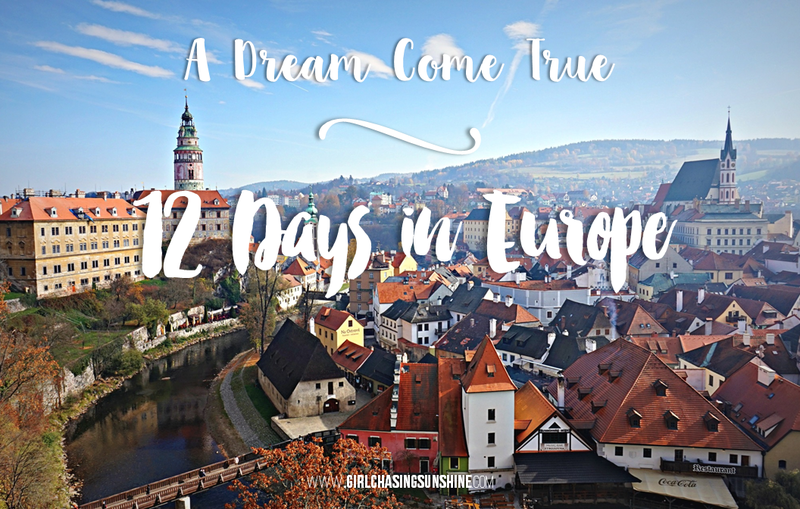 Last summer, I had the sudden urge to go on a secluded getaway—alone! So I searched online for the nearest boutique resorts that offer a commanding view of the ocean. 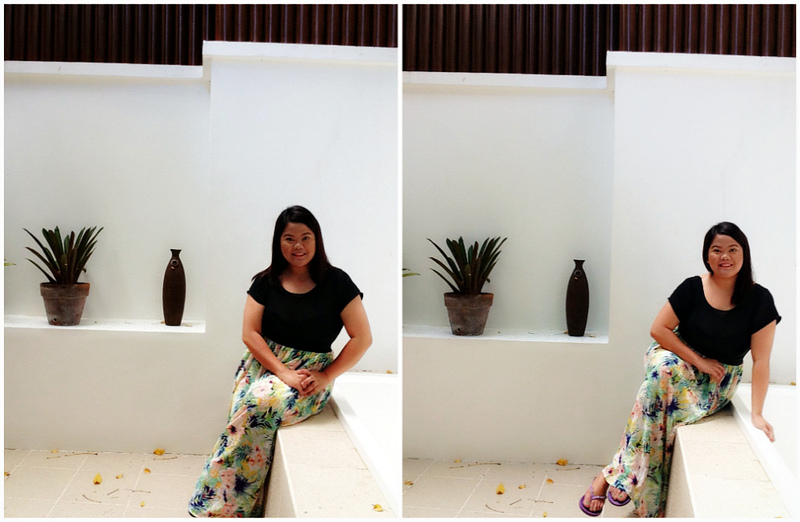 That was when I saw the website of Buri Resort and Spa. Just one look and I was sold! The next day, I found myself packing my bags and going south. It took 2.5 hours to reach the Batangas Port from Metro Manila. From there, I braved an hour of bumpy ferry ride to Muelle Port in Puerto Galera, and another short 5-minute boat ride. In just under four hours, I found myself in a blissful paradise, which I believed is one of the best-kept secrets of Puerto Galera. From the moment the private boat that took me from Muelle Port to Buri Resort and Spa pulled closer to the shore, I knew I was going to experience an ultimate haven, away from the rowdy and wild scene that we know of Puerto Galera. Enclaved in the azure bay of Sitio Dalaruan, Buri Resort and Spa nestles 12 posh and luxurious villas inspired by a fusion of traditional Filipino and Balinese architecture. These villas are perched high on the lush hills of Oriental Mindoro. 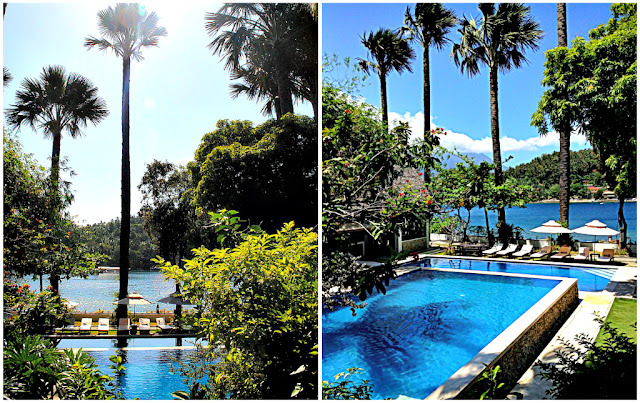 The resort, named after the Buri palm trees soaring in its lawn and managed by Asia’s Unique Resort Alliance (AURA), is enveloped in greens and purples of nature—my weary soul instantly felt secluded and revitalized. Upon arrival, I was welcomed by the resort staff, led by the officer-in-charge, Ricky. When they saw my boat docking, the whole crew literally stopped on their tracks, assembled by the resort yard, and prepared to welcome me. They do the same warm gesture to all the guests, at least from what I saw during the duration of my stay. When I was there, they never failed to greet me by my first name every single time they saw me. Truly, Filipino hospitality at its best! Roaming around the lush greenery of the resort, I truly felt the impeccable amenities and services this boutique resort has to offer. The place has an overall tropical vibe; there was an abundance of greens from the neighboring forest and the palm trees swaying around the entire island. It’s also sprinkled with pinks from the wild bougainvillea bushes planted in the property. Buri Resort and Spa is the perfect venue to immerse into hours wasted staring at the cobalt-blue sea, diving, plunging into the gorgeous infinity pools, or just simple relaxation. 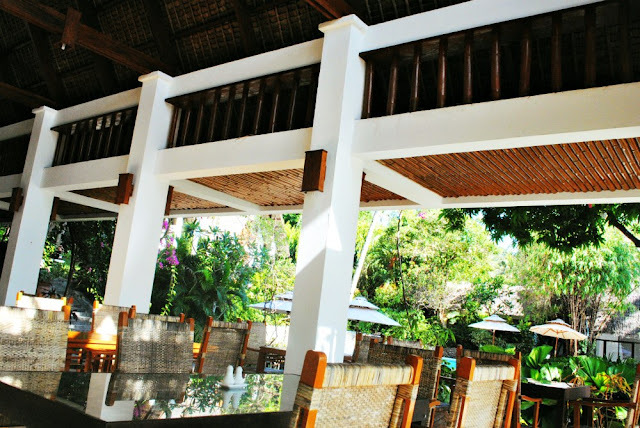 The 12 villas in Buri Resort and Spa are overflowing with rustic comfort and tropical charm. It comes in three types: garden, family, and pool. 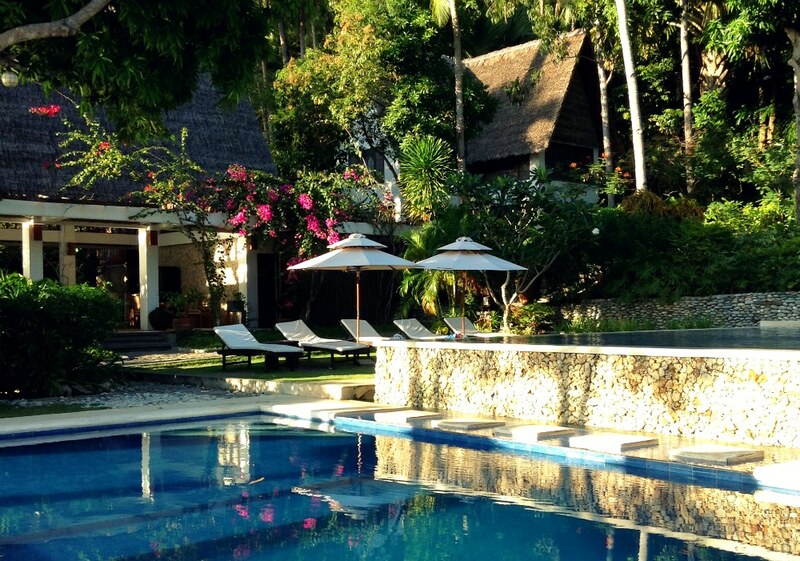 The pool villa is the most luxurious of all and has a private plunge pool. I booked a garden room and was assigned to the Dahlia villa. A word of caution: prepare to be awestruck, not just by the beauty of the rooms but also by the steep flight of stairs that you need to climb to reach the rooms. 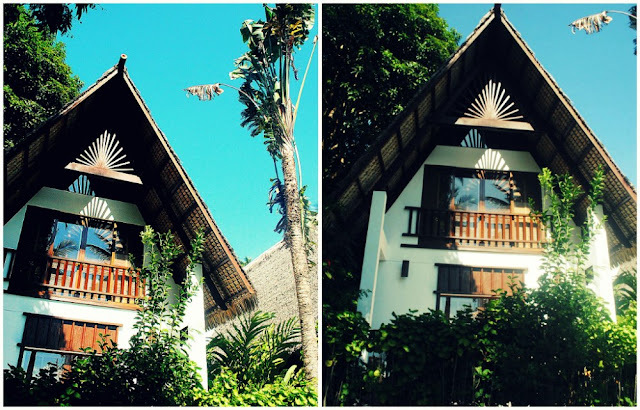 Believe me when I say, the villas are worth the uphill hike! The Dahlia villa is spacious and unsurprisingly, feels cozy and homey. The room has big windows, to allow natural light, a queen-sized bed, and an attic. Outside the balcony, I have the view of the Puerto Galera Bay and the infinity pools, slightly obscured by Buri palm trees. I fell in love most with the outdoor bathroom! 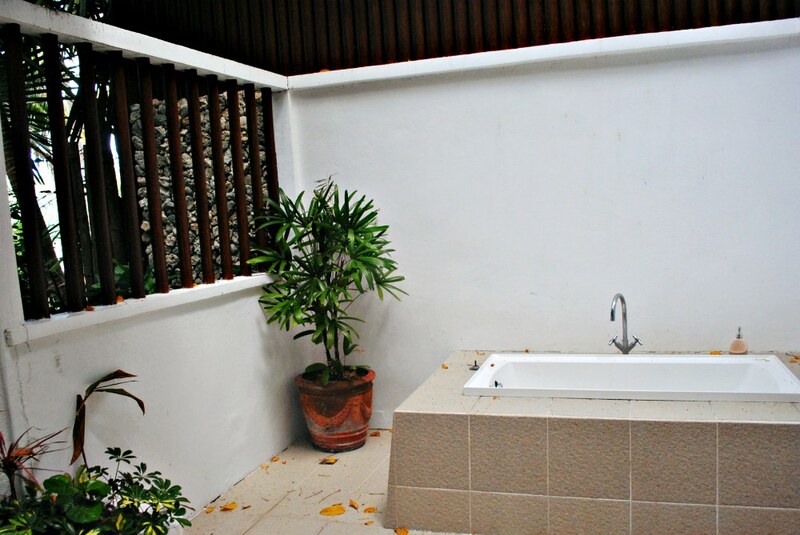 It’s a gorgeous garden shower and bathtub, enclosed by Buri’s lush landscape. Imagine bathing under the sun by the day and under the stars by night, embraced by nothing less than the pure beauty of nature. It was my dream bathroom! 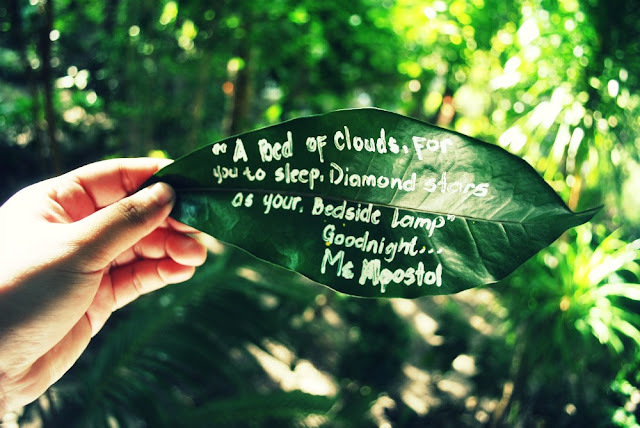 Every night during my stay, I was gifted with a personalized note drawn on a lovely leaf. To say that I was happily impressed was an understatement. 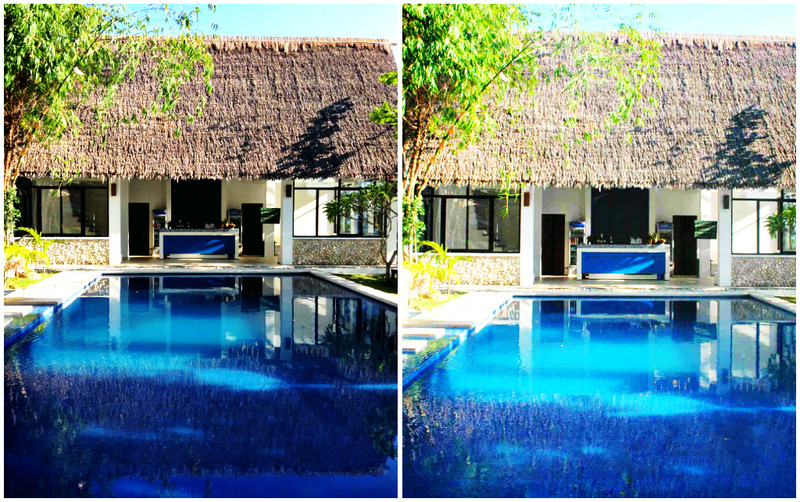 If you’re looking to lazily swim under the sun, there are the back-to-back infinity pools of Buri Resort and Spa. 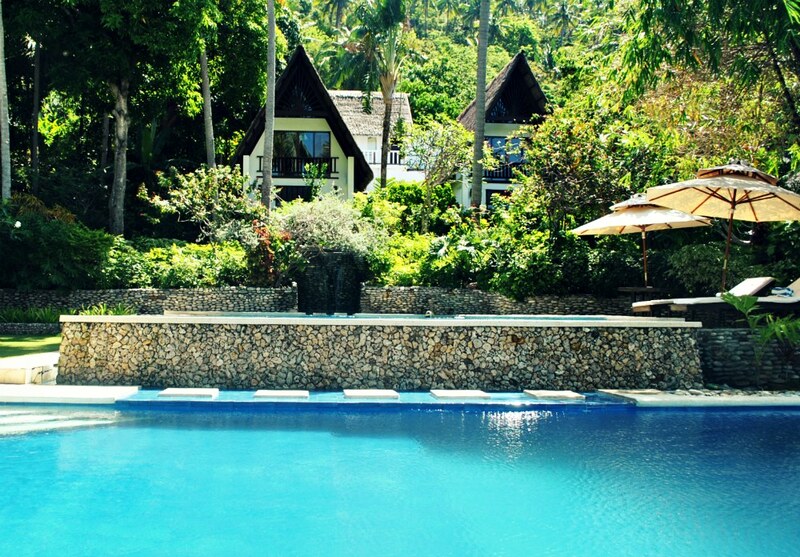 The resort also offers water activities, such as kayaking and island hopping, upon request. Rates will be sent to you via email before the day of your arrival. You can also read a book or have a laid-back moment at any of the resort’s lounge seats and alcoves. 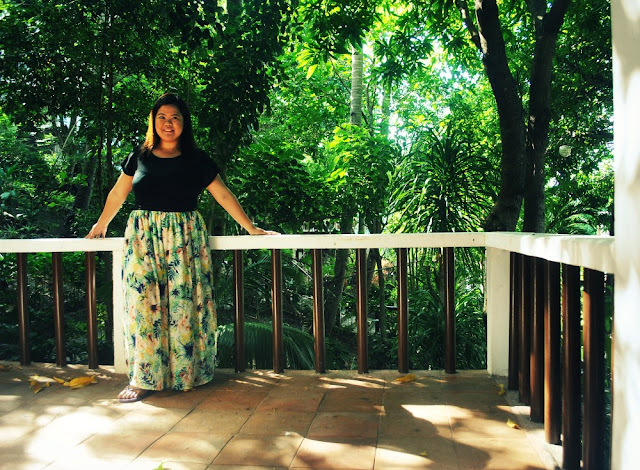 Regrettably, I was not able to try out the resort’s spa which I heard offers Swedish, Shiatsu, and aromatherapy treatments along with the traditional Filipino hilot massage and ventosa. Drinks can be availed at the Blue Bar which sits beside the infinity pool. 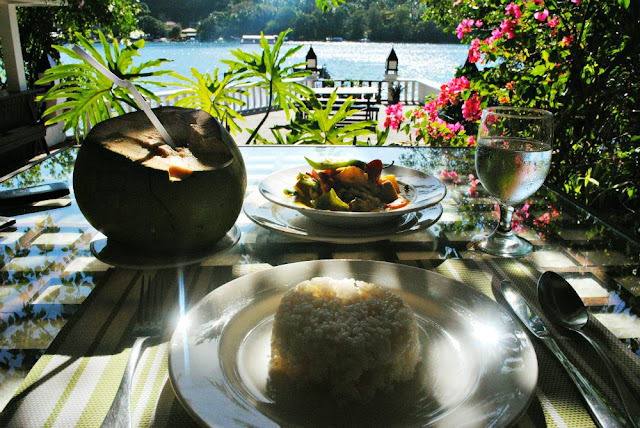 As for delectable tastes, there’s the Animasi Restaurant where you can eat local and international flavors while enjoying the view of the sprawling sea just in front of the restaurant. There’s just one thing though: mosquitoes abound! 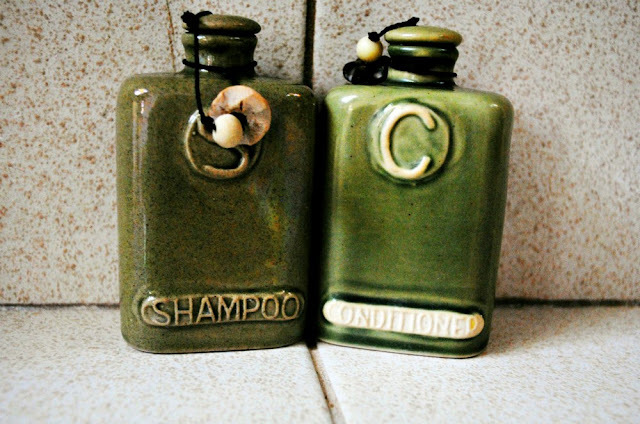 But nothing that can’t be stopped by an insect repellent spray and lotion. Be sure to also put to good use the bed net provided. To check prices and recent promotions, check AGODA.COM. Rooms can be as low as Php2, 750 per night, good for two persons with breakfast, welcome drinks, and a complimentary foot bath! 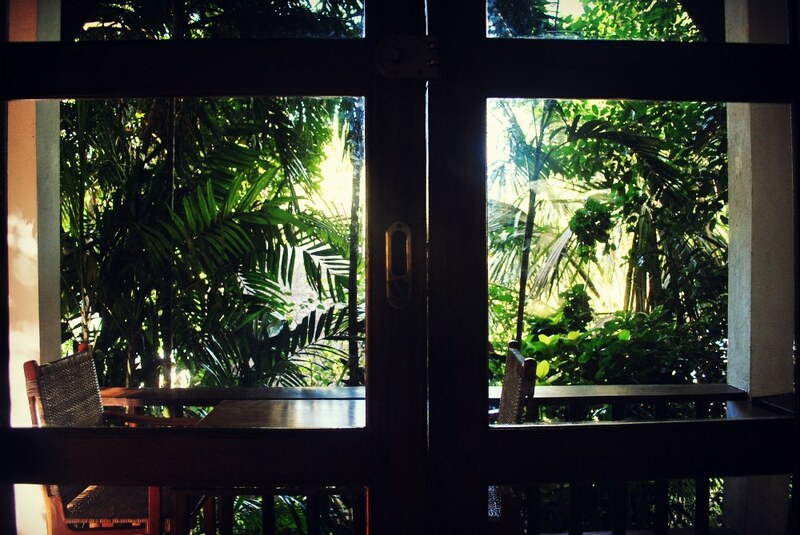 You’re looking for a posh, private, and secluded ambiance. It’s also a great getaway for honeymooners on a romantic vacation! 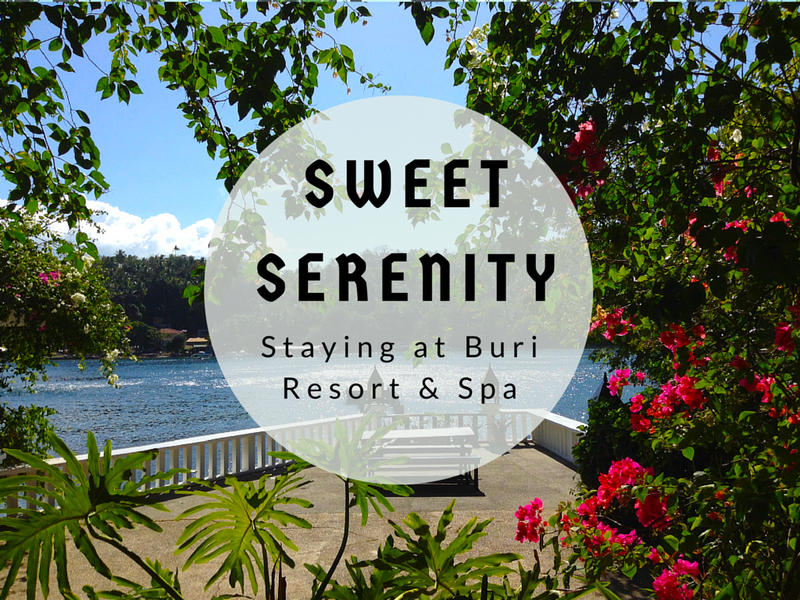 Overall, if you are longing for true tranquility, cool calmness, and sweet serenity, then Buri Resort and Spa is for you. How to get here? 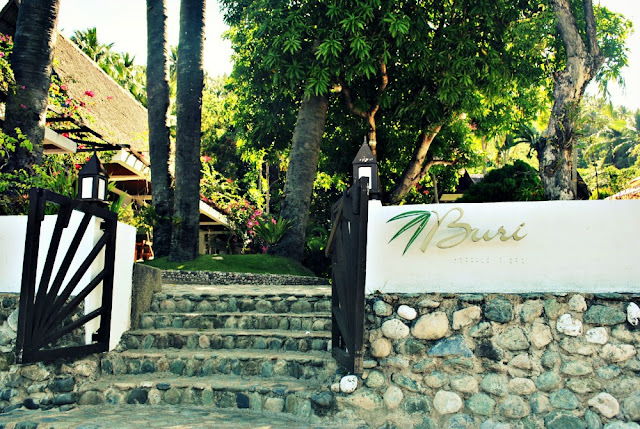 Buri Resort and Spa is located at Sitio Dalaruan, Puerto Galera Oriental Mindoro. From Metro Manila, board a bus going to Batangas Port. From Batangas Port, ride a ferry going to Muelle Port. Buri Resort and Spa offers private boat arrangements from Muelle Port to the resort and vice versa. When is the best time to come? It’s always a good time to visit but avoid the typhoon season. Ferry rides from Batangas to Puerto Galera can be bumpy. Waves are often ferocious. Summer months (March to May) are your best bets. How much? 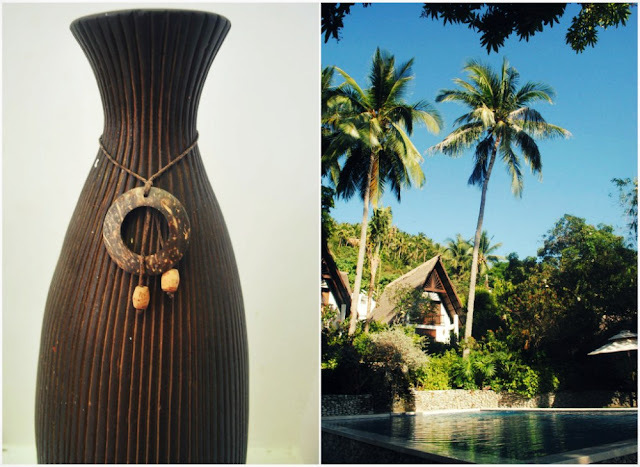 Rates can go as low at Php2, 500 per night on low-season and as high as Php8,500. 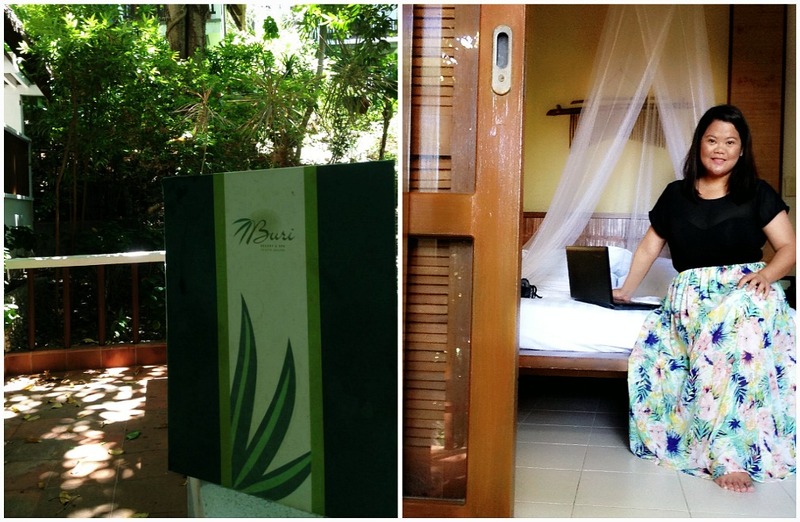 Personally, I paid Php3, 300 for a garden villa room booked on a summer weekday. What’s included? Rates are for rooms only and the use of the infinity pool. Additional surcharges apply for breakfast, the boat transfers from/to Muelle Port, and all other activities. How to book? Book through Agoda for discounted rates and instant booking confirmation! Disclosure: If you book a stay at Buri Resort and Spa through the links on this page, I’ll earn a small commission of the payment at no extra cost to you. 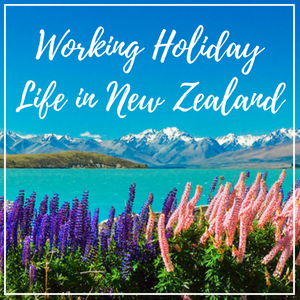 It allows me to continue to maintain this website and share amazing travel stories with you! wow wow wow. Looks amazing! I have been dying to visit the phillipines for the beaches, but i also want to check out manilla. this looks like a great place to pop over to when the hustle and bustle of the city has become too much! Looks like a relaxing place. The stairs did look a bit steep but like you said, so worth it. I love the touch of the little note on the fresh leaf! Wow! What a gorgeous resort! I love the little touches like the note on the leaf. This looks like a perfect getaway destination!! We head to the Philippines next month so, even though it's typhoon season, we'll probably be looking into this destination anyway! I can't get over that photo of your meal with the water view. What a great place to dine! Taking a bath under the sun or the stars sounds pretty amazing too. Thank you for sharing your photos and comments, since I'm not sure I'll ever get to go to that place, but reading your post, I felt like I was right there with you. 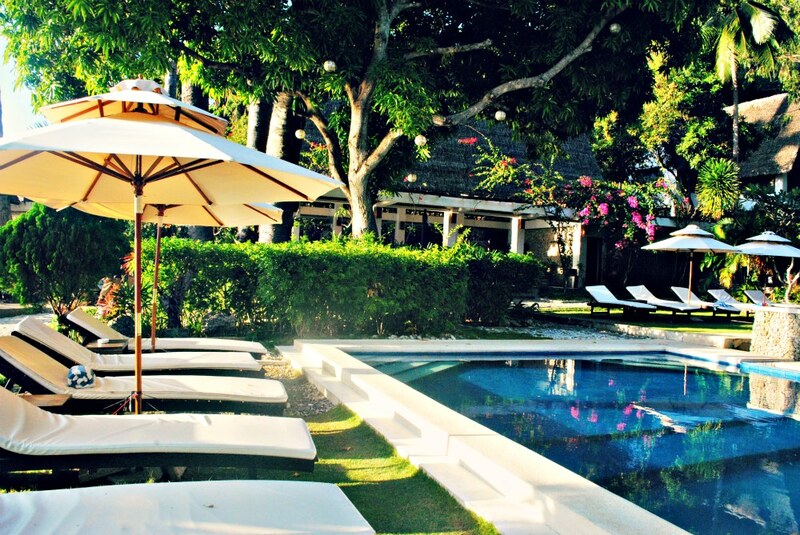 This is the perfect getaway! I have been wanting to get to a beach or a pool or any body of water for the longest time! My hubby's health has not been that great lately, so our travels are mostly home to hospital and home again. Maybe sometime, when he is well enough to travel, we might consider this place. Thanks for sharing! That place looks amazing. 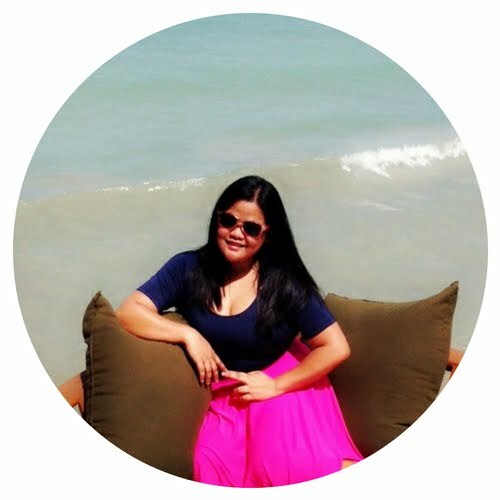 I have been to a lot of resorts, too, but I've never been to Puerto Galera. Their rates are competitive. I should plan our next getaway here. You have no idea how I wish I was there right now. It looks like an absolutely gorgeous place for a getaway. Awesome graphic . I like to go to places like this so peaceful and gorgeous ....Pamper and take care of me...Would have love to see more of the food. It looks beautiful there and what I would do to live or even visit a place like this. Have to put this on my list of places to see. I feel so at peace and I believe my back pain level just dropped a notch, just from looking at your photos. 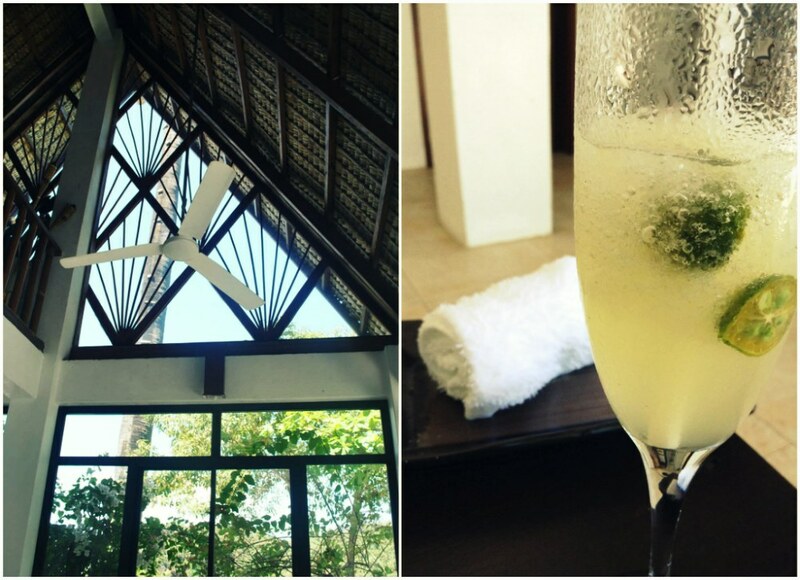 If the photos have that kind of affect on me, I can only imagine how heavenly it would be to visit this resort and spa in person. I need a vacation! This place looks amazing and so relaxing. You have amazing photos! 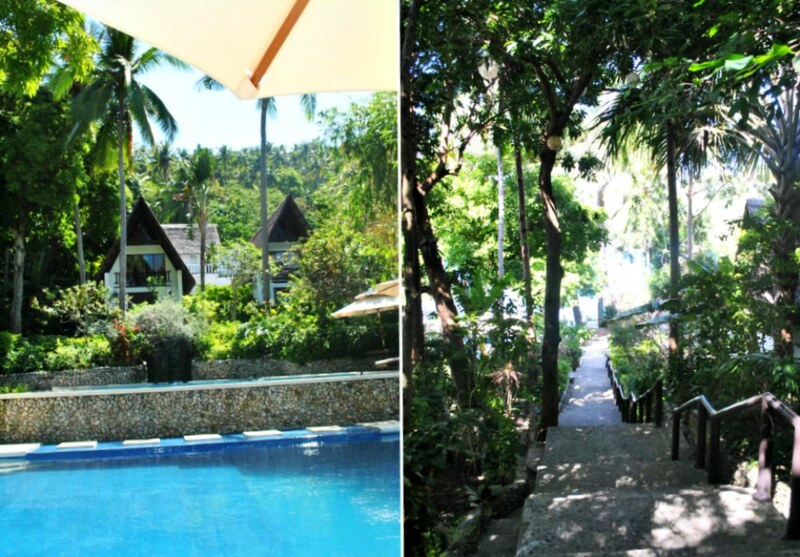 I'd never have wanted to visit Puerta Galera either, far too developed for me, but this place looks ideal! Love the fact they take the trouble to learn people's names too, makes such a difference. The leaf is pretty cool too! What a gorgeous tropical paradise! I love how the villas are tucked away amidst the tropical foliage. So beautiful! I never heard about the place but it looks a nice place to visit and i want to stay there for a weeks with my family. Love all the pictures. 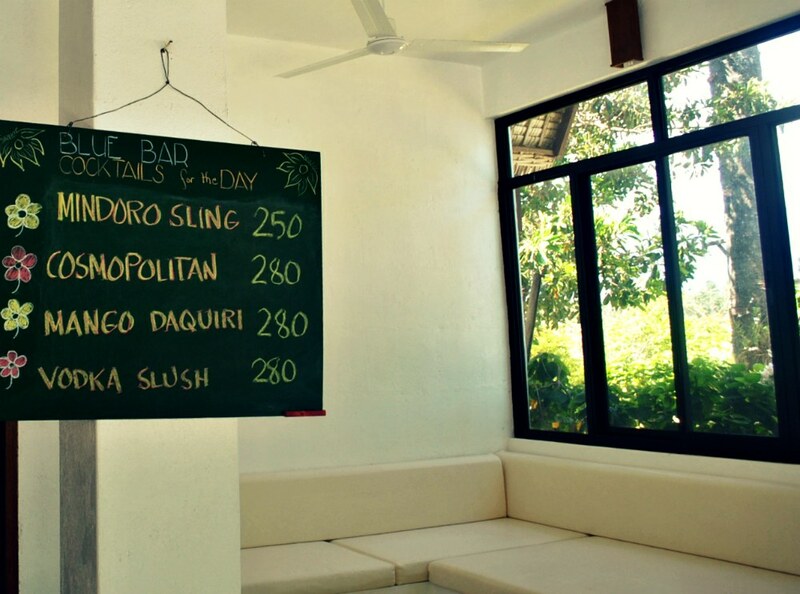 I had no idea there is a place like this in Puerto Galera. It looks like a quiet getaway, simply for relaxation. Thanks for all the details! Glad you enjoyed your stay there. It's breathtaking! What a wonderful place to vacation! I love that they came to greet you and were so kind. That's a wonderful attribute to any area. Everything looks amazing. So beautiful. Can I join you? Poolside bars are the best. Right now I am so tired and this is my idea of heaven! Sitting back in the warm sun and just taking it all in! Long time since I have done that! !